Brownman wants to gift one of his fans with amazing laptop! To enter in his latest Microsoft Surface Pro 4 and Keyboard Giveaway grab your free entries by following few simple steps listed down below! Surface Pro 4 powers through everything you need to do, while being lighter than ever before. Go from ultraportable tablet to a complete laptop in a snap wherever you are. 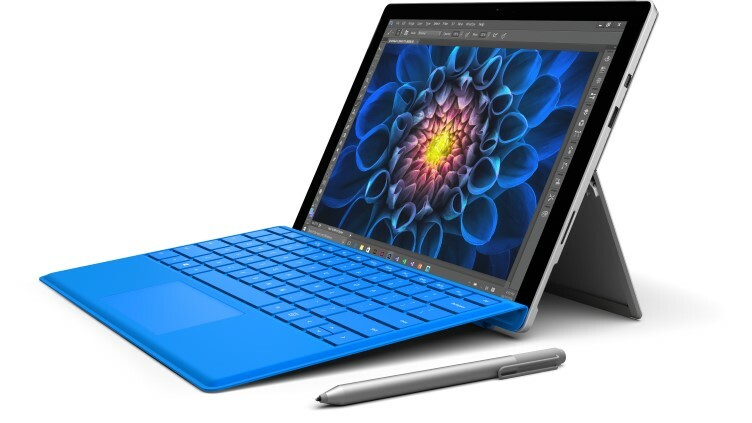 Surface Pro 4 with 6th Gen Intel Core m3, i5, and i7 processors is not only more powerful – it is quieter, runs cooler, and is even more efficient than before. The Windows you know plus lots of new features you’ll love. No matter what you’re doing, feel like an expert from the get-go. Surface Pro 4 brings you advanced technology to streamline your life. No matter what you are doing, Surface Pro 4 comes with powerfully simple solutions for the things you do every day. Winner will be contacted by email. Winner has to reply back within 14 days of notification to claim the prize.